Welcome to the home of Marple Newtown Youth Lacrosse (MNYL), proudly serving the communities of Marple and Newtown townships. 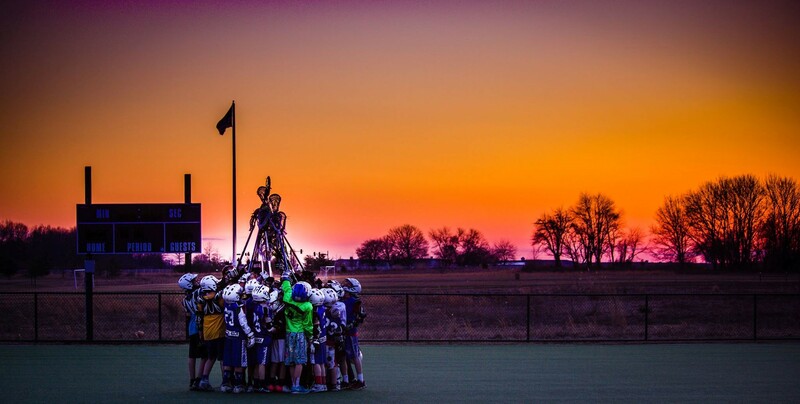 MNYL is an all-volunteer, non-profit boys youth lacrosse organization that strives to emphasize the development of boy's youth lacrosse. The program teaches teamwork, sportsmanship and discipline by employing coaching methods that provide a positive, rewarding experience for players on and off the field. We offer programs for boys from K through 8th grade during the spring season.